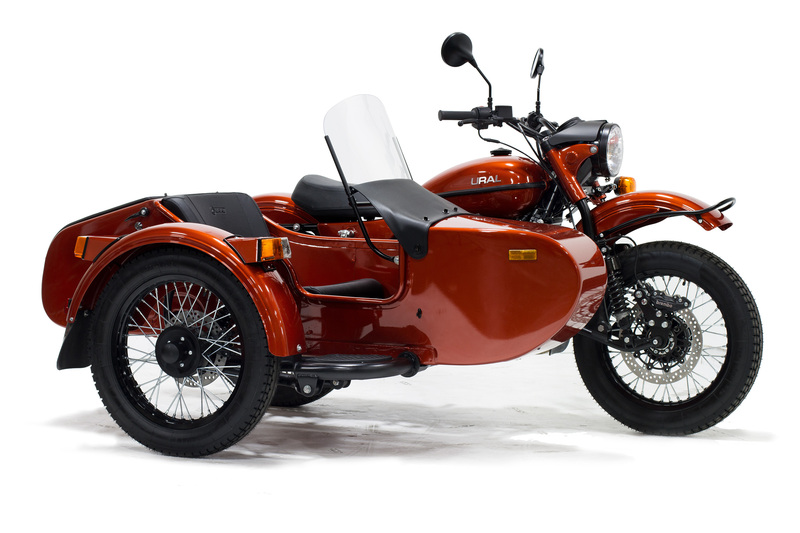 Below is a full listing of year to year technical changes made to the Ural line up. 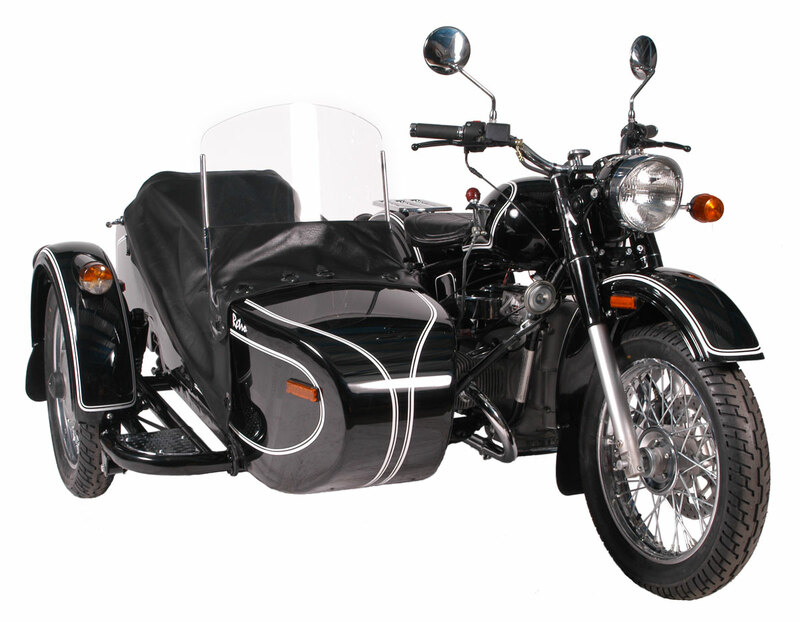 Spotlight replaced with high visibility LED Fog Lights on Gear Up sidecar. New passenger windshield on cT model. New hydraulic/gas charged steering damper. New reed style magnetic float fuel sensor. Three new standard paint options (Slate Grey, Burgundy Satin, and OD Green). 3M Self-adhesive kick start bumper. Improved 2-piece design for sidecar drive shaft yokes. New 1-piece intake branch pipes that eliminates center coupler and clamps. Stainless steel exhaust pipes and mufflers. Newly designed removable plate under the driver seat. Standard (7/8') handle bar size and removable risers. 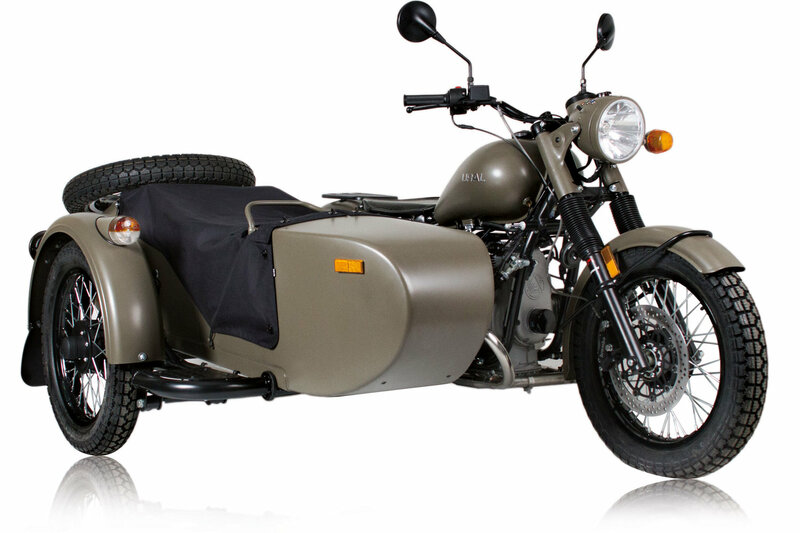 If you have questions about a Ural older than 2009 please contact us.